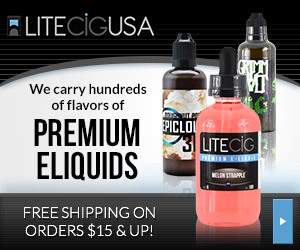 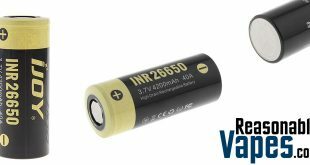 I guess those who said that Sony Energy has stopped producing batteries because of vapers are now eating their words. 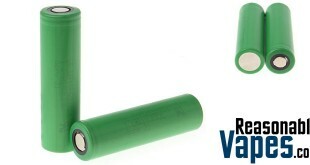 That’s because these awesome new Sony VTC6 18650 Batteries are starting to roll out, and as usual they are top notch. 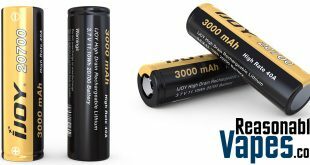 These guys have always made some of the best batteries that you can get your hands on and these ones are no exception. 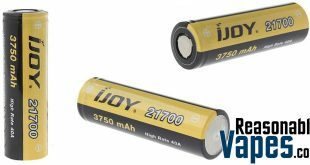 As tested by the one and only Battery Mooch, these Sony VTC6 18650 Batteries are the clear winner when compared to the other 3000mAh batteries from LG and Samsung. 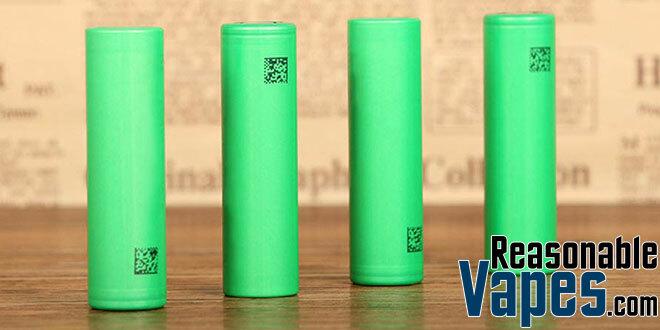 In his tests he found that these vtc6’s run at a slightly higher voltage and for slightly longer period of time, which is great. 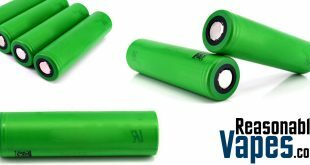 If you’re looking for reliable batteries from a reputable company, then these Sony VTC6 18650 Batteries are definitely the ones to get. 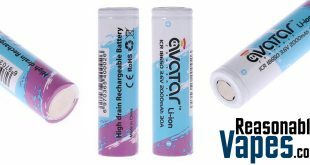 They have a 20 amp continuous discharge which is superb considering that they pack in a whopping 3000mAh.  With that much life span you can rest assured that these ones wont let you down when you need them the most. 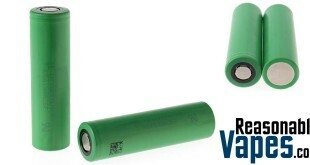 Sure these Sony VTC6 18650 Batteries are priced a little higher than the others I’ve mentioned above. 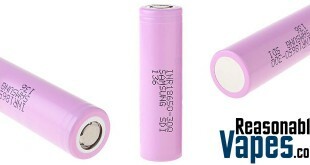 However they’re more worth paying that little bit of extra change in the long run to get a better quality cell!